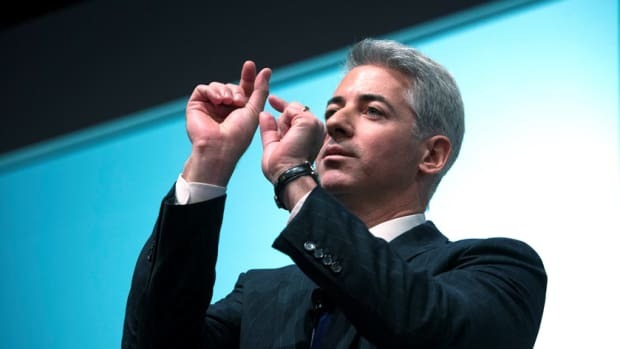 We brought you Bill Ackman&apos;s first presentation on the ratings agencies earlier this week. Now here&apos;s the second part of the presentation on General Growth Properties. We are proud to present Best of Bill Ackman (2008-2017).